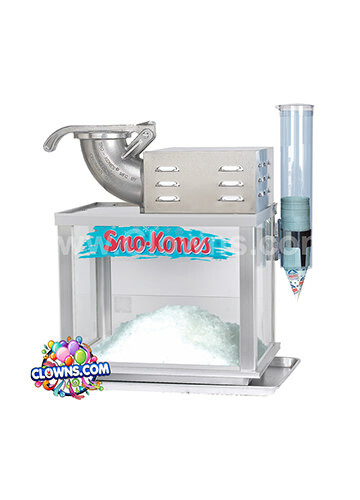 Surprise your little athlete with a kids sports birthday party in NY from Clowns.com. Our enthusiastic sports themed entertainers for kids birthday parties come dressed in a team’s authentic jersey and lead the party guests in high-energy fun. 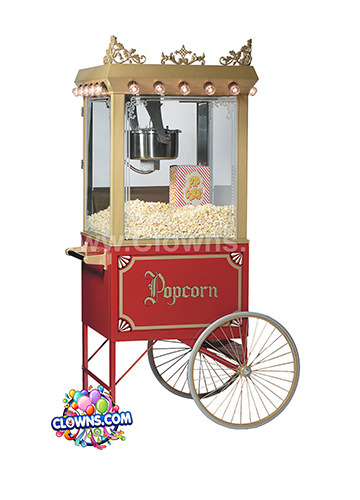 Our sports themed party packages are made to travel throughout NY to bring the best children’s party entertainment to your living room, backyard, or park. 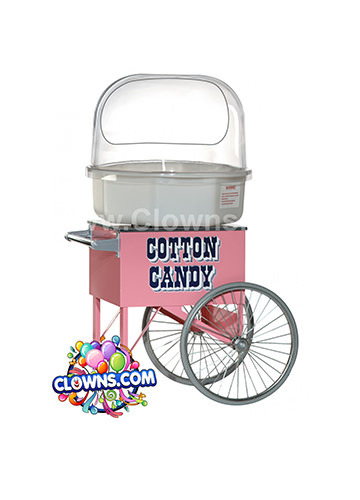 Choose from a huge selection of teams as Clowns.com has hundreds of jerseys. 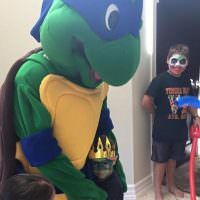 Your child entertainer will come to your kids party ready to rumble and dressed as a favorite football, baseball, or basketball star or fan. 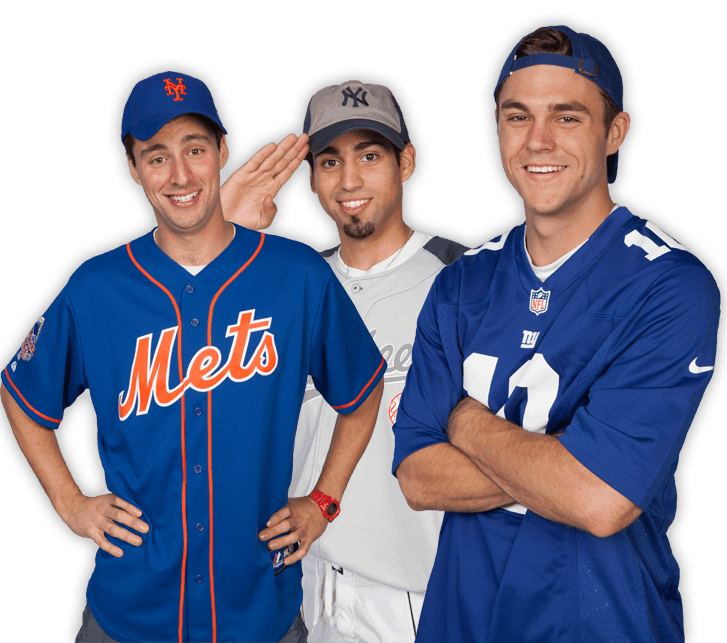 Some of our most popular jerseys are for teams like the Yankees, Mets, Giants, Jets, Knicks, Nets, and Rangers. 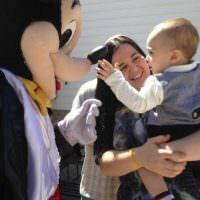 Your child’s eyes will light up when they meet our entertainers who love their team as much as they do. 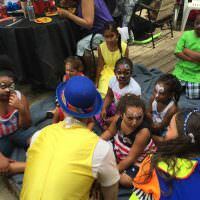 Our children’s sports parties for NY include all of the classic birthday activities like face painting, balloon twisting, and bubble blowing. Sports-themed games and songs are also a part of the party shenanigans. 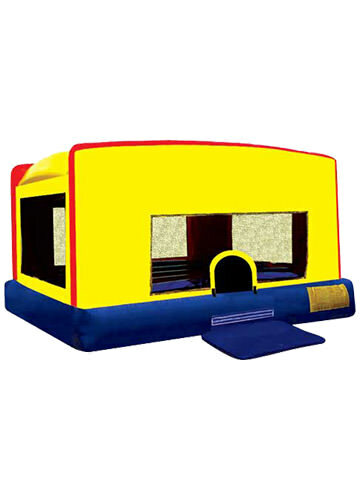 Add an inflatable bounce house package to the party and double the fun. 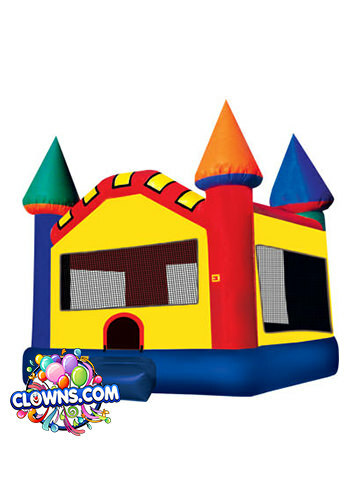 There are even two sports themed bounce houses available from Clowns.com. 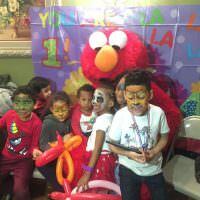 Make your birthday kid feel like a champion with a kids sports party in NY! Throw a fun Sports Themed Parties in NY!